You’ve heard it since you were little, you have to brush your teeth to prevent cavities. You hated it but you did it because your parents made you and then when you were older you did it because they were right. There’s more that you can do to fight tarter and calculus buildup and help prevent cavities than brushing your teeth. Here’s some tips. What is Tarter and Calculus Buildup? Tarter is caused when plaque builds up on your teeth and stays there. It coats your teeth with bits of food and proteins to mix with the bacteria that lives inside your mouth naturally and then it stays there. Removing tarter, sometimes called calculus, will help keep your teeth and gums healthy and prevent any decay. Tarter is bad business for your whole mouth. It doesn’t just sit on your teeth and cause cavities, it can also infect your gums and cause pain that way. If tarter forms in your gums or along the line then you can eventually get gum disease. Left to its own free will on your teeth tarter can destroy fast and cause cavities quickly. Make sure to brush every day and floss. If possible brush after every meal because the less food that sits on your teeth through the day, the less plaque will form. You need to brush for two full minutes, time yourself if you have to, but you need to get your teeth really clean. Sometimes electric toothbrushes might help you brush better. You should use a mouth wash as well to help loosen any particles brushing didn’t get and to flush out your gums. 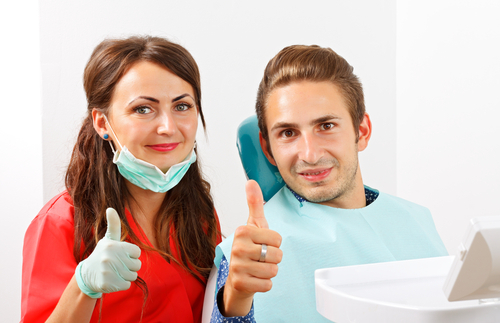 On top of taking care of your teeth daily make sure to have regular cleaning with your dentist so they can get deep down and make sure there aren’t any problems. They can often remove plaque you cannot. Take care of your teeth and you’ll win the fight against tarter.